Geographers have been putting theory into practice outside the classroom. 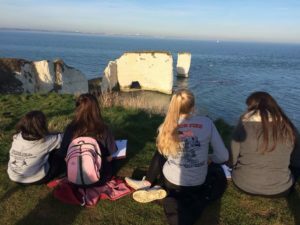 Mrs Treanor shared photographs of a recent A Level Geography field trip to Dorset: ‘Lots of data was collected, landforms investigated, sand dune succession measured and analysed, statistical tests learned and good weather enjoyed!’ There was even time for an investigation into regeneration in Southampton, on the way home. Meanwhile, Second Formers explored Portsmouth’s historic Dockyard and the more modern Gunwharf Quays. 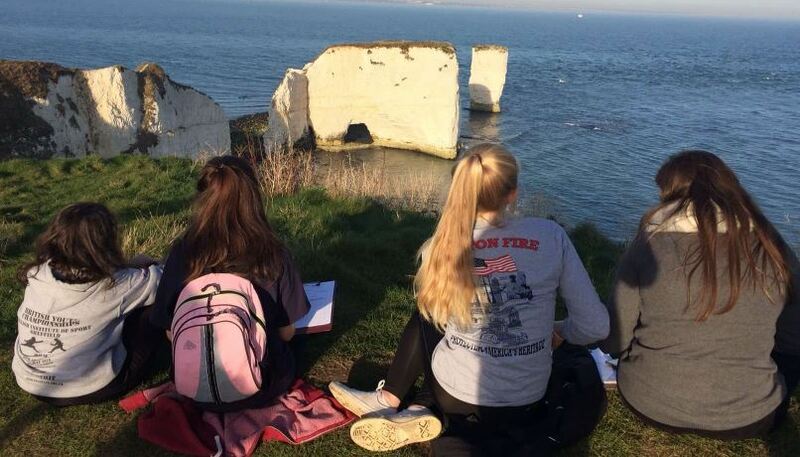 A Level Geography Students in Dorset. A Level Geography Students at Gunwharf Quays. Prior’s Field Sixth Formers receive more DOFE Awards!